IPSE is a not for profit membership organisation who aim to make the life’s of independent professionals a little bit easier. This is done by representing your interests into government, supporting your business with practical tools and continuing to develop your skills with workshops and events. The event brought together key politicians, business leaders and our members to debate new ideas and policy suggestions on how to enhance the enormous contribution the UK’s 4.8 million self-employed bring to the economy. Speakers included Small Business Minister Anna Soubry, Shadow Minister for Small Business Bill Esterson MP, and renowned entrepreneur Julie Deane OBE. 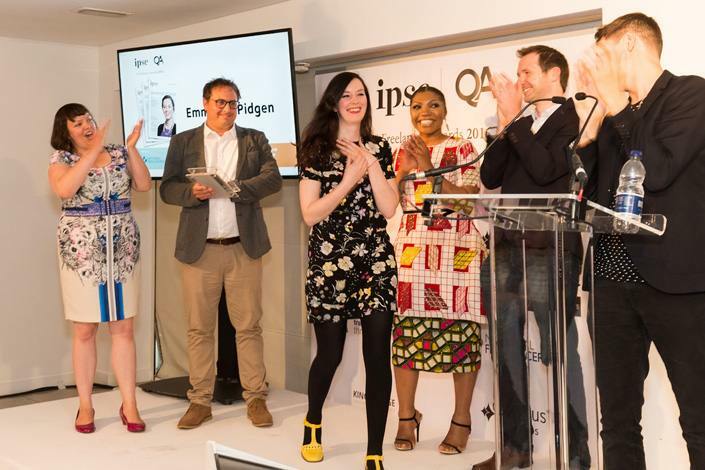 This IPSE’s annual flagship event that celebrates the UK’s most exciting, driven and enterprising self-employed people. 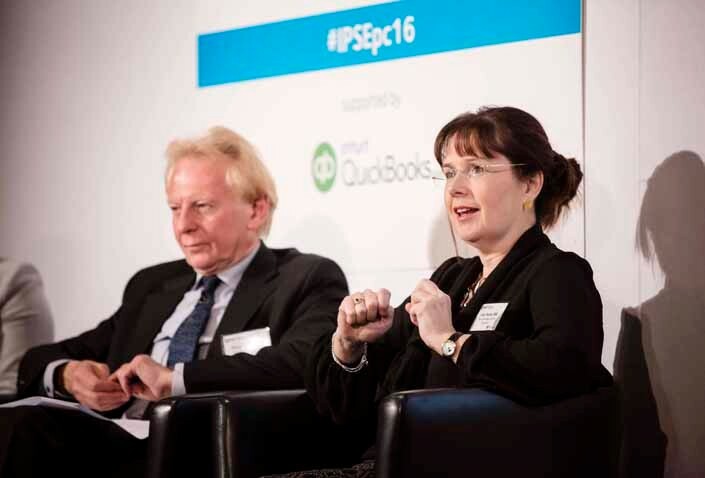 It has grown across the years and IPSE now offer a full days of activity with masterclasses, seminars, panel sessions and networking throughout the day to support the freelancing community and end with the IPSE Freelancer of the year awards where we recognise and reward the UK’s best independent minds. IPSE partnered with The Talented Ladies Club to celebrate International Women’s Day 2016. 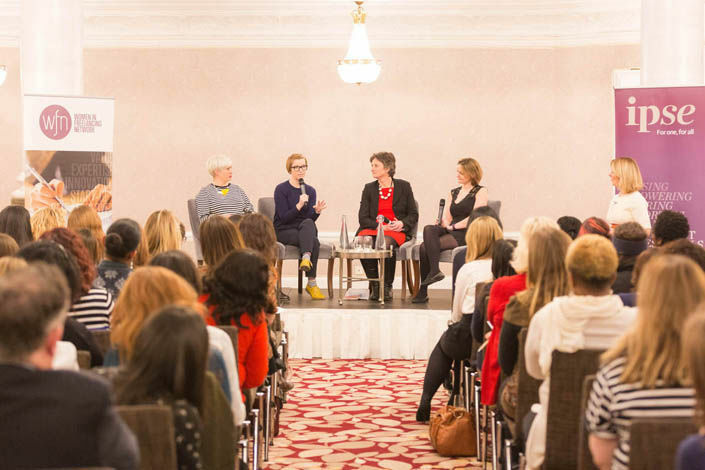 Speakers included Flick Drummond MP and Co-Chair of the All Party Group for Women in Work, Vicki Owen, Journalist at The Daily Mail and Kelly Gilmour-Grassam, Founder of Making you Content and winner of IPSE Aspire Award 2015.